RIO DE JANEIRO The National Security Agency's spy program targeted the communications of the Brazilian and Mexican presidents, and in the case of Mexico's leader accessed the content of emails before he was elected, the U.S. journalist who obtained secret documents from NSA leaker Edward Snowden said Sunday. Journalist Glenn Greenwald, who lives in Rio de Janeiro, told Globo's news program "Fantastico" that a document dated June 2012 shows that Mexican President Enrique Pena Nieto's emails were being read. The document's date is a month before Pena Nieto was elected. 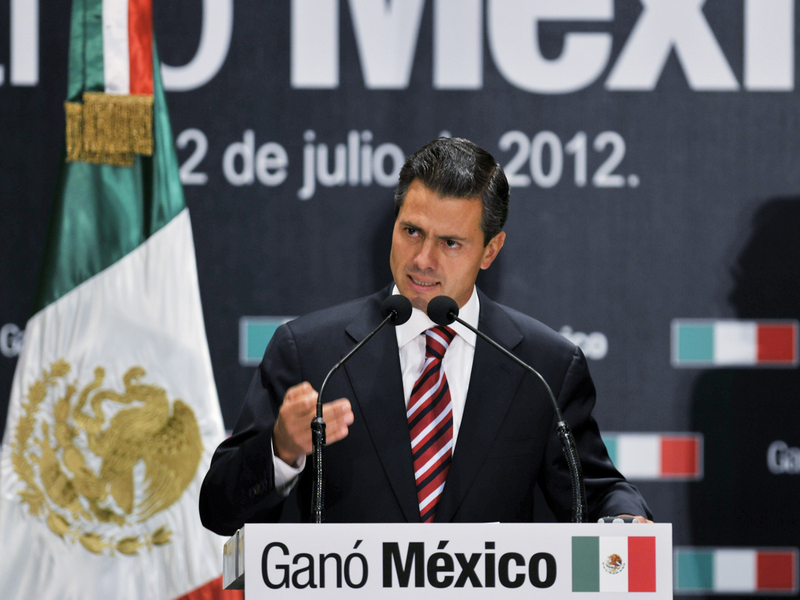 The document Greenwald based the report on includes communications from Pena Nieto indicating who he would like to name to some Cabinet posts among other information. It's not clear if the spying continues. As for Brazil's leader, the June 2012 document "doesn't include any of Dilma's specific intercepted messages, the way it does for Nieto," Greenwald told The Associated Press in an email. "But it is clear in several ways that her communications were intercepted, including the use of DNI Presenter, which is a program used by NSA to open and read emails and online chats." Calls to Rousseff's office and a spokeswoman were not answered. Messages sent to a spokesman for Nena Pieto weren't immediately returned. How damaging is release of America's top-secret spy budget? Brazilian Justice Minister Eduardo Cardozo told the newspaper O Globo that "if the facts of the report are confirmed, they would be considered very serious and would constitute a clear violation of Brazil's sovereignty." "This is completely outside the standard of confidence expected of a strategic partnership, as the U.S. and Brazil have," he added. Before news of the NSA program broke, the White House announced that Rousseff would be honored with a state dinner in October during a trip to the U.S., the only such full state dinner scheduled this year for a foreign leader. The move highlighted the U.S. desire to build on improved relations since Rousseff took the presidency on Jan. 1, 2011.